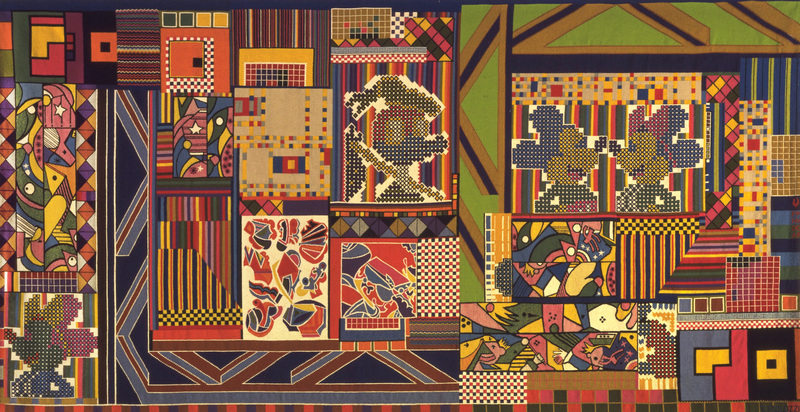 This year, Whitechapel Gallery celebrates the life and work of Eduardo Paolozzi, one of the inventors of pop art, with a vast retrospective. 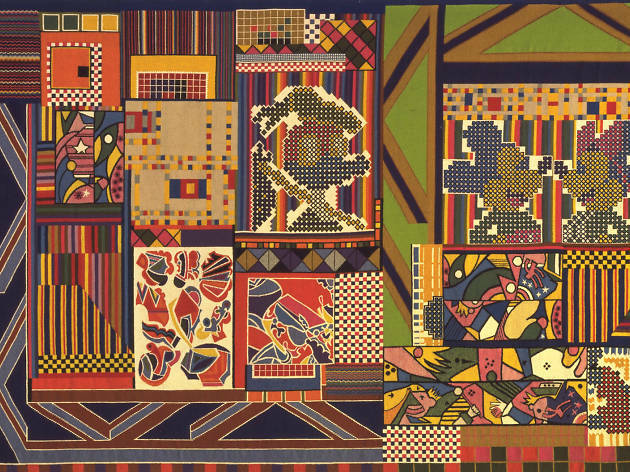 The exhibition features over 250 pieces by the prolific Paolozzi (1924-2005), including bronzes, screen-prints, collages, textiles and fashion designs, and will be on display from Thu Feb 16-May 14. 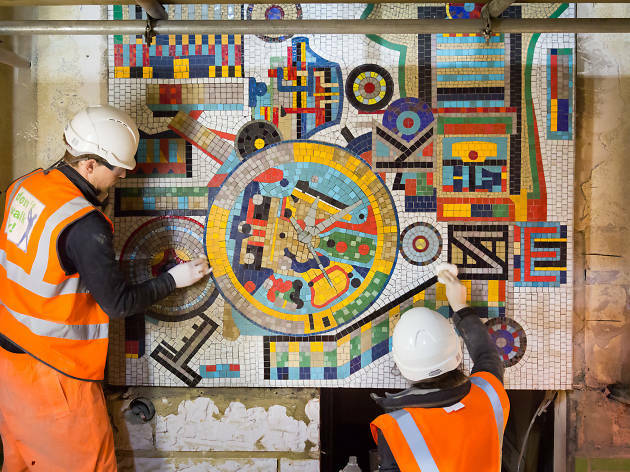 Here's everything you need to know about the artist and Whitechapel Gallery's new show, including your chance to win a pair of tickets to an exclusive private view of the exhibition. 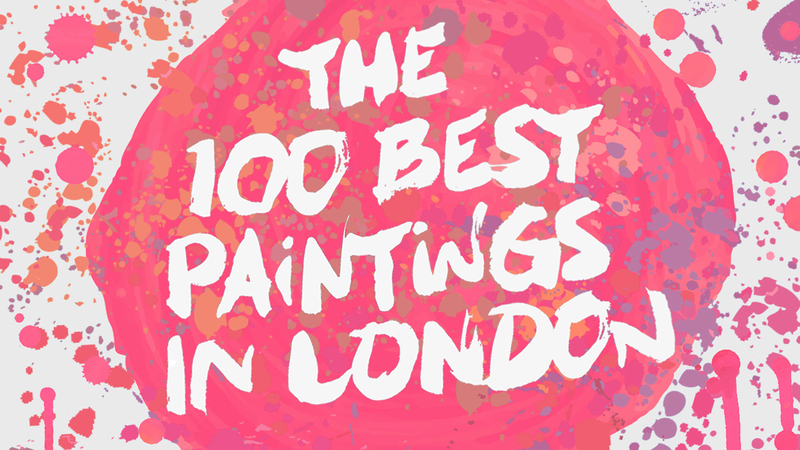 Time Out Art Editor Eddy Frankel will be in conversation with the show's curator, Daniel F. Herrmann, at the private view, plus there'll be free drinks – so get involved! 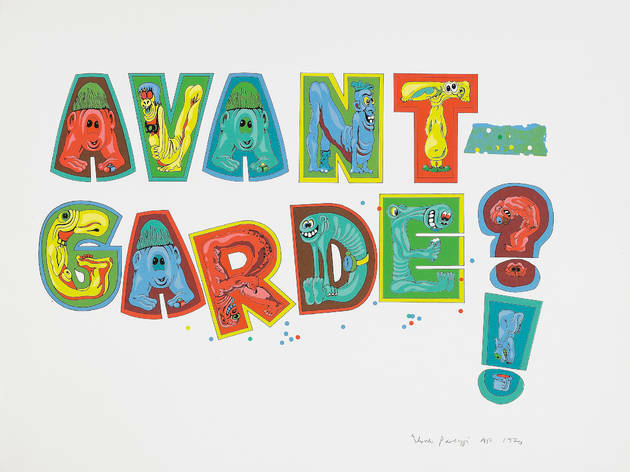 One of London's most important artists and pop art pioneers is getting a full retrospective at Whitechapel Gallery. Here’s the rundown on everything you need to know. 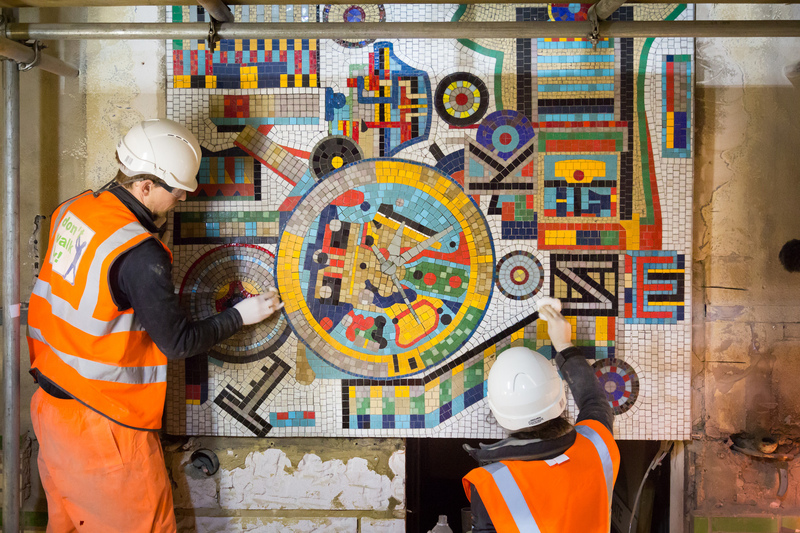 A look at how the artist's fantastic public mosaics were preserved during the restoration of Tottenham Court Road. 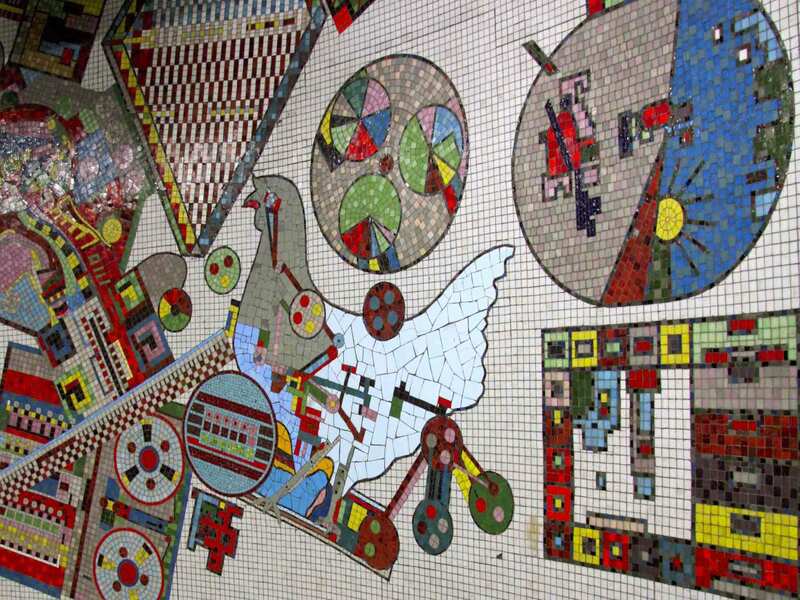 What are your favourite paintings in London? 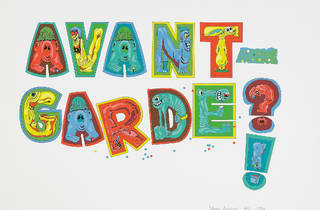 That's the question we put to some of the biggest names in the art world. 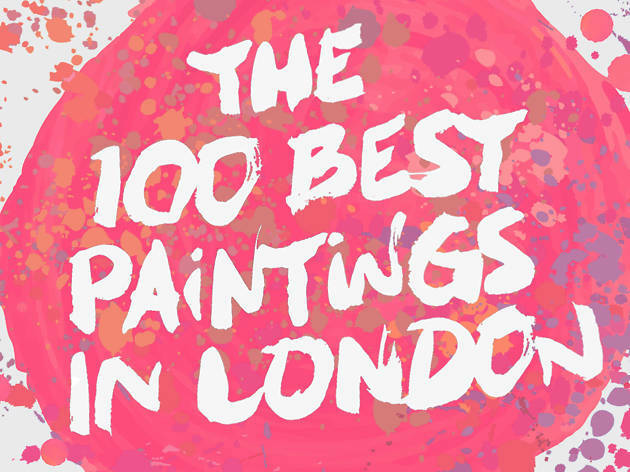 See what the art critics, art writers and artists themselves chose as their top London artworks. Not all of London's best art is hidden away in museums and galleries, so get outside and take in some amazing public art from around the city's streets. What's the deal with… Valentina?